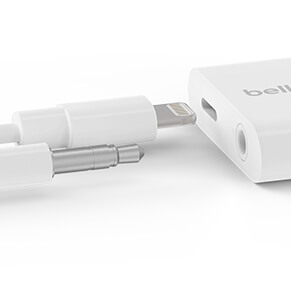 The 3.5 mm Audio + Charge RockStar allows you to use your headphones while charging your iPhone. 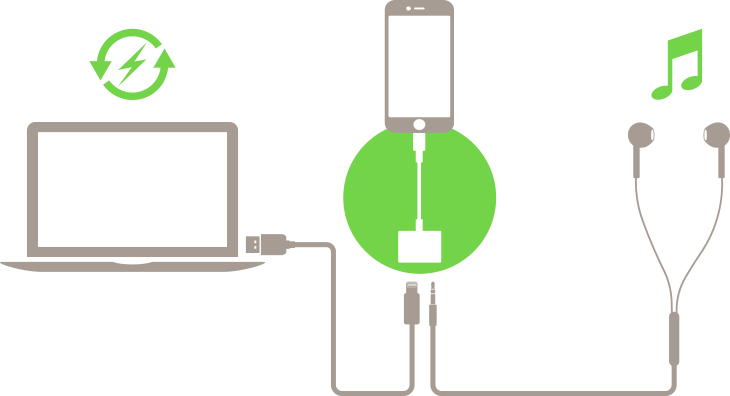 Just connect your 3.5 mm headphones, speakers, or AUX cable (aka AUX cord) to enjoy music or talk hands free, while you charge. 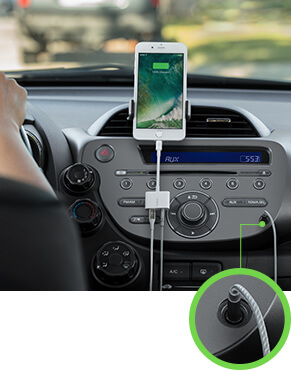 Use the 3.5 mm RockStar at home, at work, in the car, or on the go. 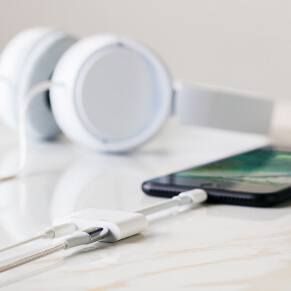 Get more out of your iPhone listening experience. 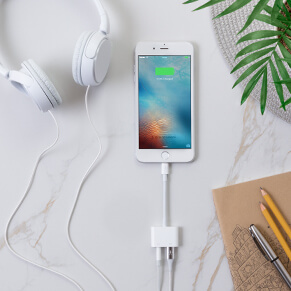 The 3.5 mm Audio + Charge RockStar is certified to meet Apple specifications, and uniquely designed to ensure clear and crisp audio. 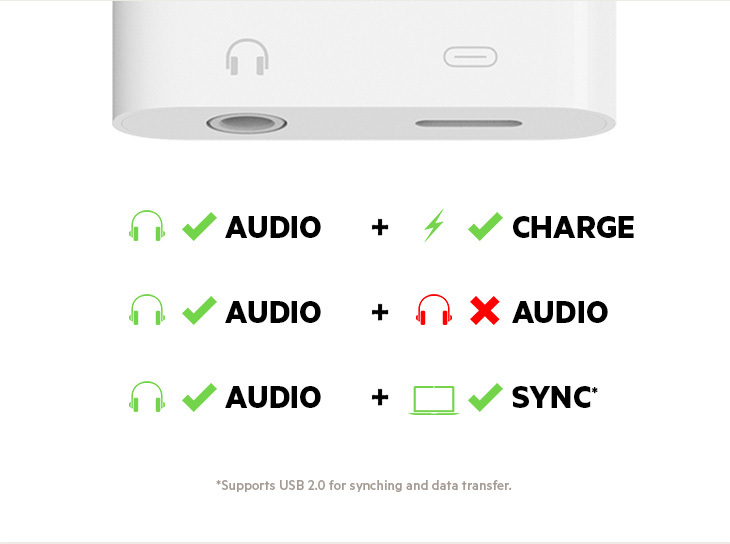 Use the RockStar to connect your iPhone to a laptop and access music while you sync. 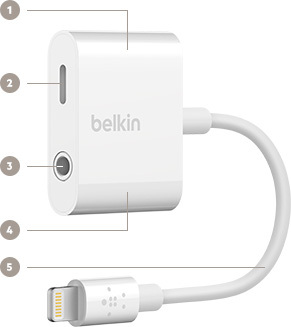 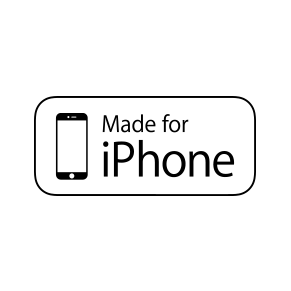 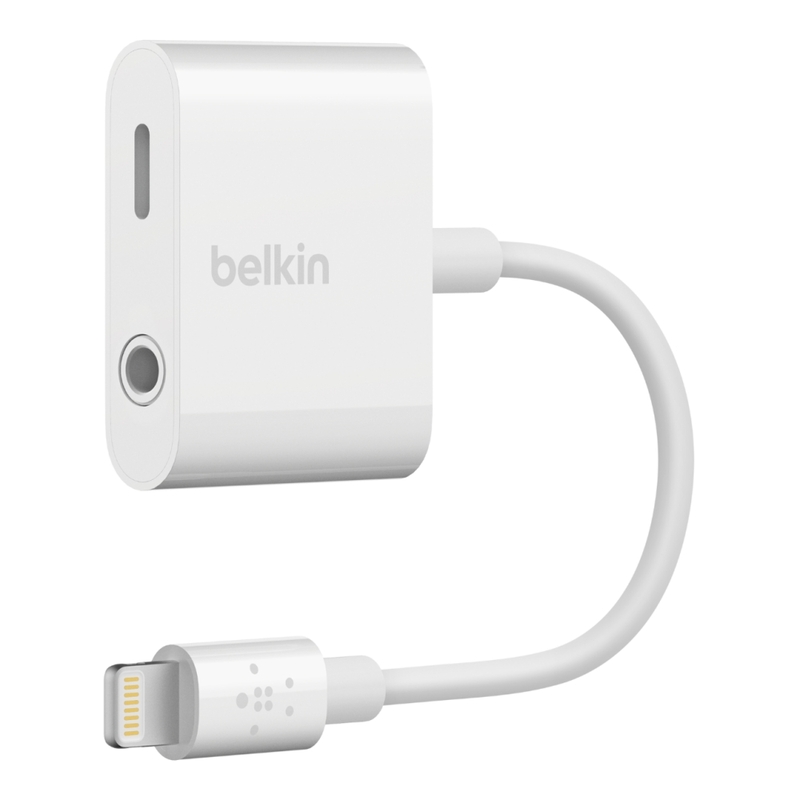 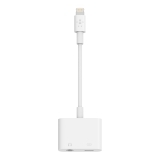 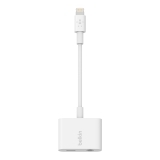 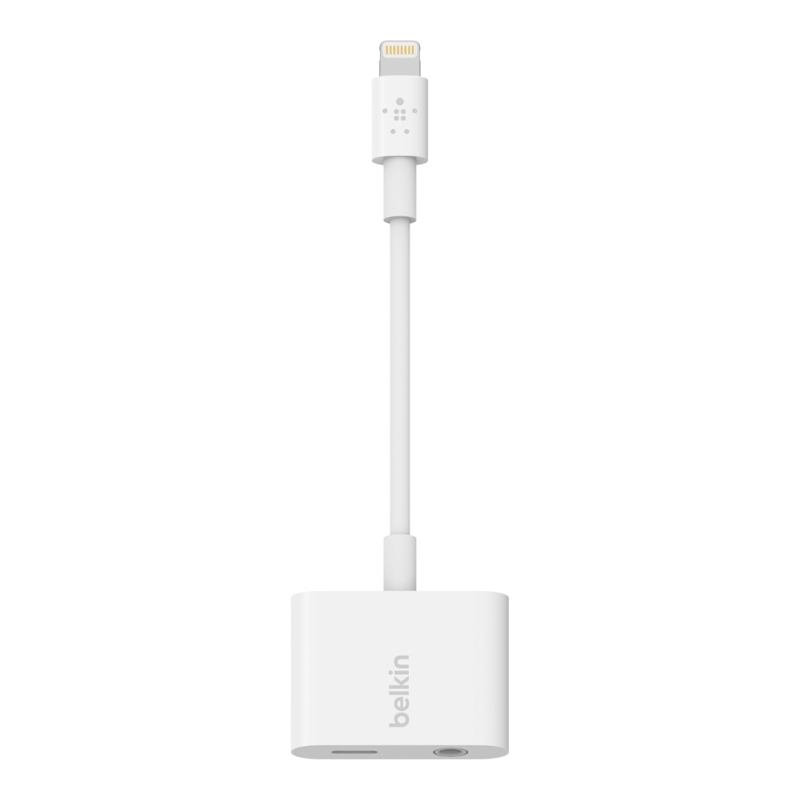 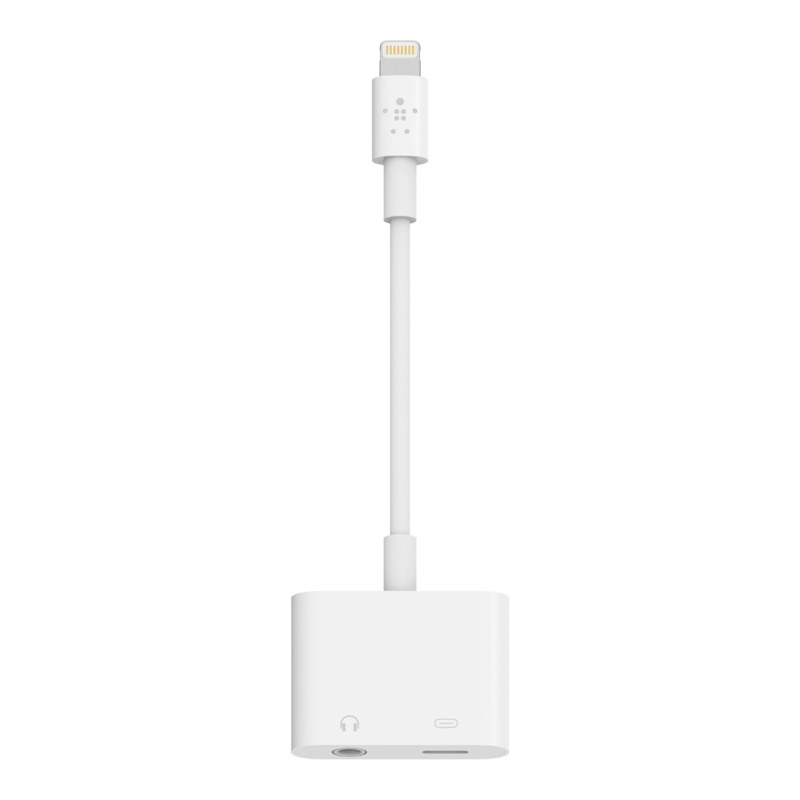 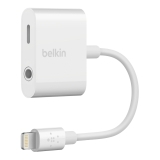 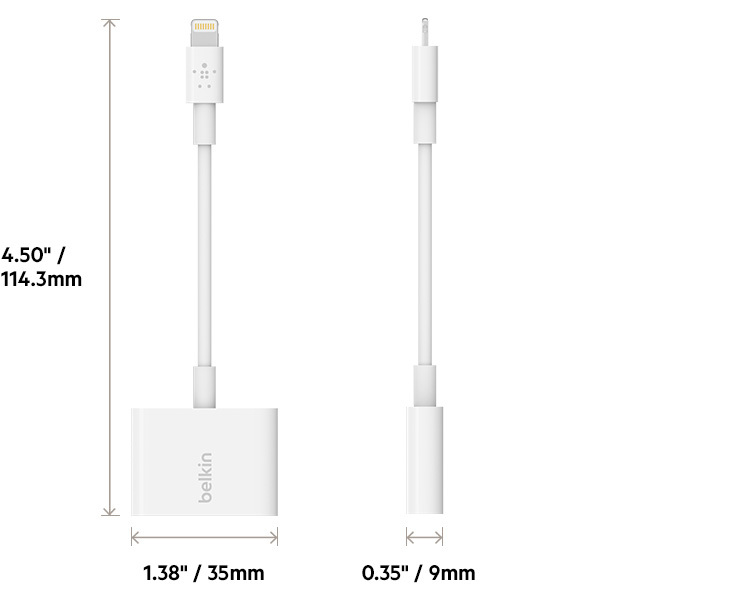 "Made for iPhone" means that an electronic accessory has been designed to connect specifically to iPhone, and has been certified by the developer to meet Apple specifications.